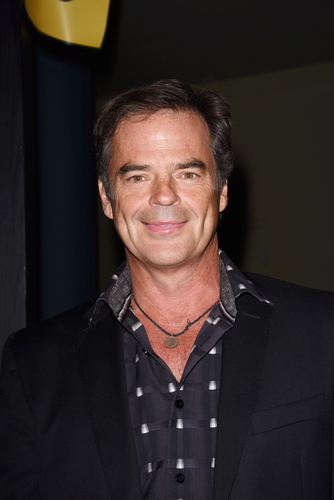 After about.com revealed that DAYS’s Wally Kurth (Justin) and Judi Evans (Adrienne) had been taken off contract, Kurth took to Twitter to assure the fans he was sticking around: "News sure travels fast these days. I just heard yesterday afternoon @ my Days status. Woke up and heard it again on Twitter. I'm still in Salem. Still the DA. Still working. The show is really good and I'm still having fun. Remember, it's called showBusiness."